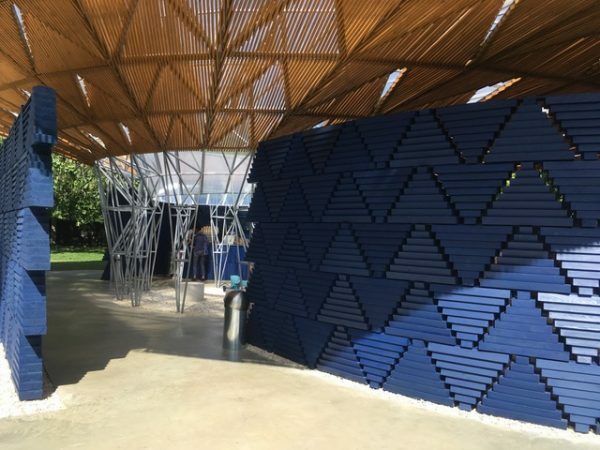 The Serpentine Pavillion has become one of the most iconic events in London’s Summer diary. Every year the fore-space of the main Serpentine Gallery sees the installation of a new and temporary structure. A place for congregation, shelter and above all, somewhere that raises questions while we pause to rest. 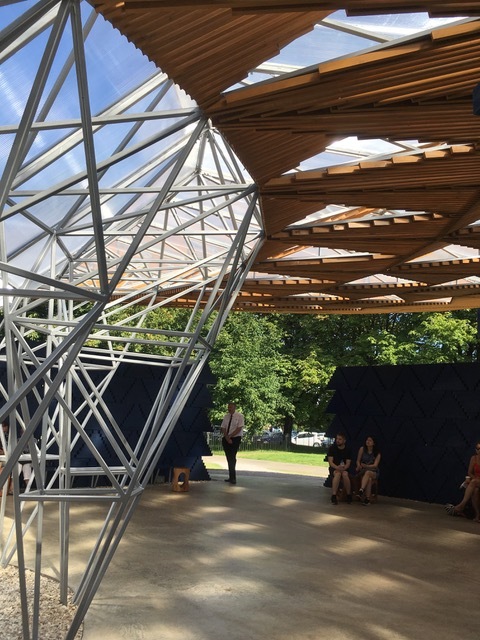 The invitation to create a Pavillion is issued to Artists and Architects, who working with Engineers are able to create their own personal iteration of this annual landmark. This year saw the Burkina Faso Architect, Francis Kere bring his homage to gathering spaces in Africa. Unlike his normal Palette of mud bricks, often assembled by unskilled workers, Kere has translated his hometown materials to explore the opportunities London offered. Eventually the Autumn will bring the closing and dismantling of the Pavilion, this is as important a part of the process as the assembly.  It is important to remember that the brief is essentially for a Summer stage set that will gather crowds and promote thoughtful conversation. Like all the best gatherings the Conversation must move on and make way for other thoughts and ideas.